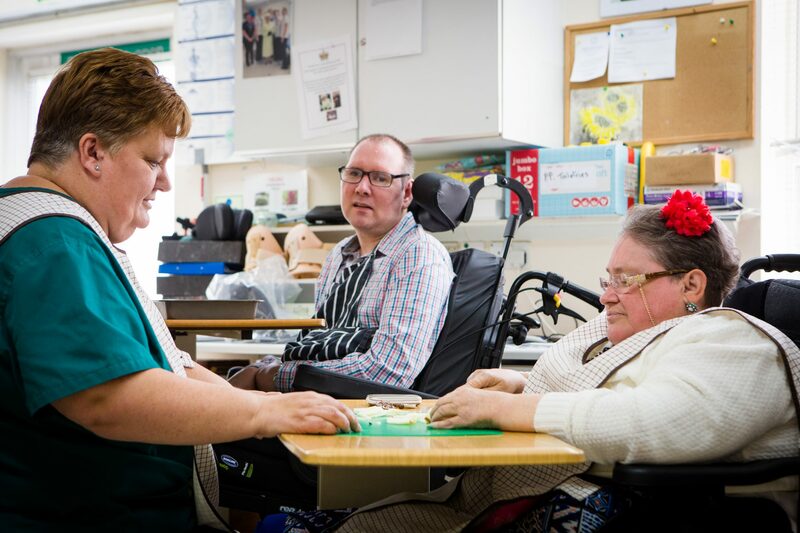 At Castel Froma Neuro Care we offer a wide range of services for both respite and permanent residents with neurological conditions. Whether it is a short-term respite stay or a permanent placement, our philosophy is reflected in our commitment to promoting optimum independence and a fulfilling of life for all those who pass through our doors. At Castel Froma Neuro Care, each resident has a personalised care plan which is specific to their needs. Care plans are focused on supporting activities of daily living and enhancing quality of life by working towards realistic goals. As independent healthcare providers, we are registered with the Care Quality Commission (CQC). We have successfully passed numerous unannounced and announced inspections, demonstrating the highest level of care. If you’d like to know more about how we can help, give our friendly team a call, with no obligation, to discuss your needs and how our services could help you. Our hydrotherapy pool at Lillington House is available to be used by residents, private companies and members of the general public. We ensure you and your loved ones are provided with the best possible support in the final days of life. How can I get support at this time? We understand that neurological conditions can take a toll on the whole family. We provide support for relatives and carers thorough advice, respite and counselling services. Our dedicated activities co-ordinator organises a range of on-site and off-site activities for our residents. Our extensive on-site therapy and psychology department assess, diagnose and advise staff and carers on the management of an individual’s needs.